Whether you’re back to school shopping, hunting down new bullet journal supplies or if you’re just a stationery addict, I’ve got you covered. Or, rather, Hema does! 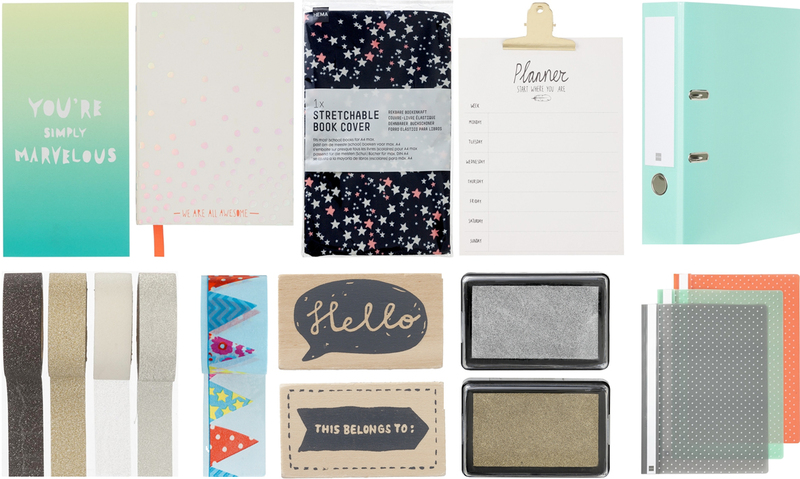 I’ve never seen so much cheap and awesome stationery online! Here are some new faves. Where’s your favourite place for essential stationery supplies?